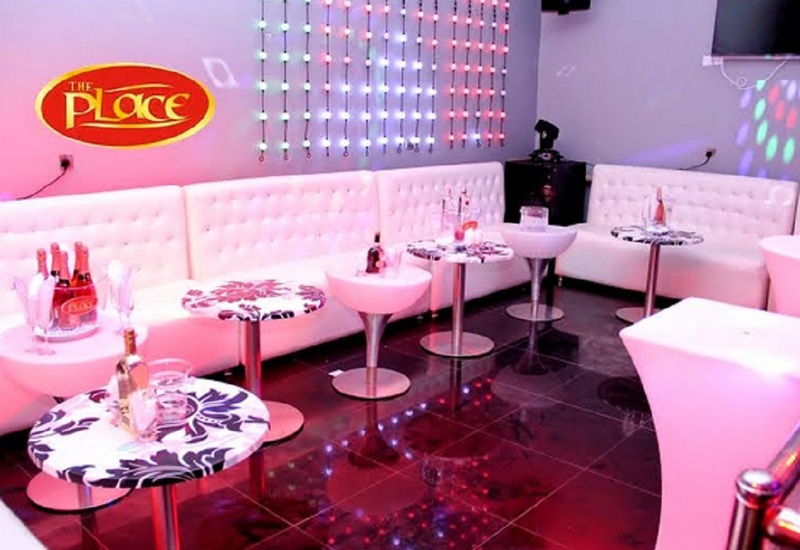 The place restaurant is a place to experience the best of African cuisine. Select from a wide range of food, and sate your appetite at this restaurant that always has your back. At The Place Restaurant, you can recreate the magic of home cooked food at a moderate price. The Place Restaurant is a nice place to have hot, savory contemporary dishes at any time of the day.It offers a wide variety of cuisines to chose from as well as efficient and friendly customer service. It is advisable to go along with your debit card,a friend or loved one to enjoy the exquisite meals with as well as a cool camera to capture memories at the Place Restaurant. Most Common visitors at the restaurant are the singles,couples,trendy youths and of course families.